Qualcomm has become known around the world for being the maker of some of the most popular processors powering smartphones and tablets – just remember the company’s Snapdragon family. Surprisingly enough the tech company did not unveil new chips for portable devices at the ongoing CES 2014, which means that it will stick to its latest Snapdragon 410 and 805 processors, which were unveiled a year ago. Qualcomm did unveil two new chips though but they will be used in a car near you as well as in your new TV set. 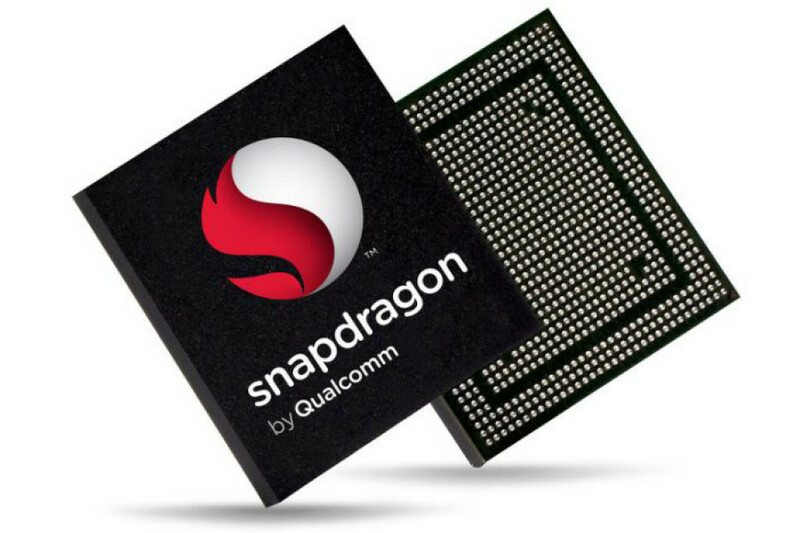 The first processor is the Snapdragon 602A, which will be used in automobiles. This chip will have four Krait cores, Adreno 320 graphics, a special digital processor, a global positioning system, as well as specialized hardware for processing high definition video and audio. The Snapdragon will have a companion too – this is the new version of the Gobi wireless adapter that combines support for LTE, Wi-Fi 802.11ac and Bluetooth 4.0 in one place. The so called Snapdragon 802 processor will be used in TV systems and will have four Krait cores at 1.8 GHz, Adreno 330 graphics, support for Ultra HD playback, Hollywood Quality Video which is a technology for taking Full HD videos into the Ultra HD video realm and Wi-Fi. The chip will appear on the market by the end of 2014. The company did not share any details on upcoming mobile processors, though so it remains to be seen what it will offer in the near future.